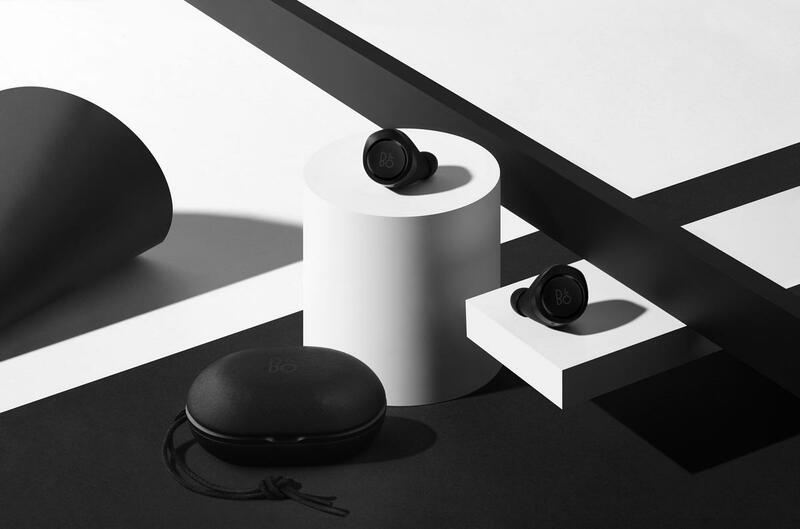 Beoplay earphones and headphones are perfect presents any father would appreciate. 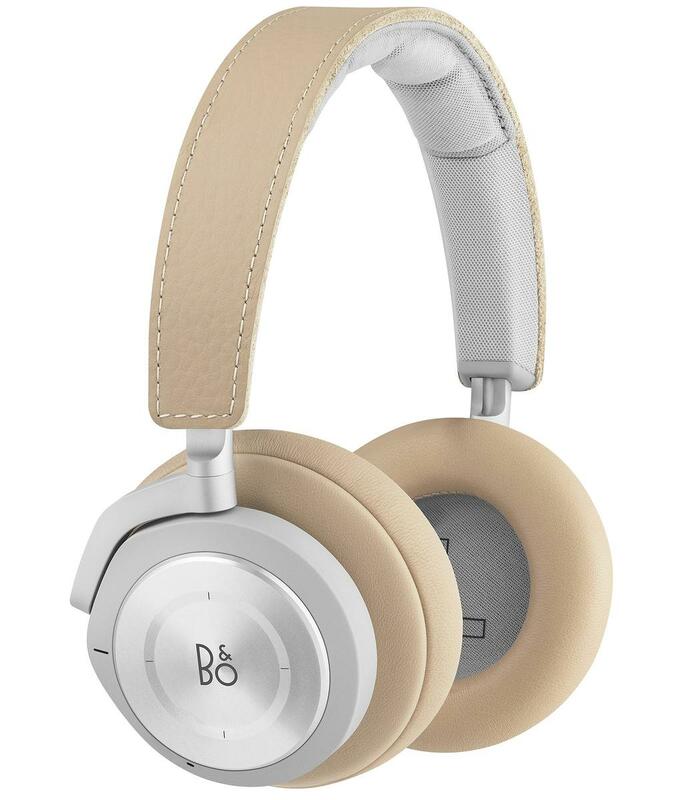 B&O PLAY is backed by years of excellent craftsmanship and unrivaled expertise in the audio industry, making these audio solutions worth your hard-earned buck and the ideal gift this Father’s Day. 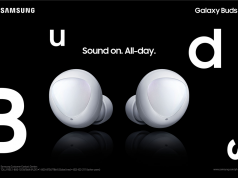 This wireless earphones deliver industry-leading sound, a seamless listening experience on the move, and a premium design that retains the Bang & Olufsen heritage. 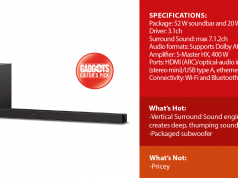 It is available for PHP 16,990. 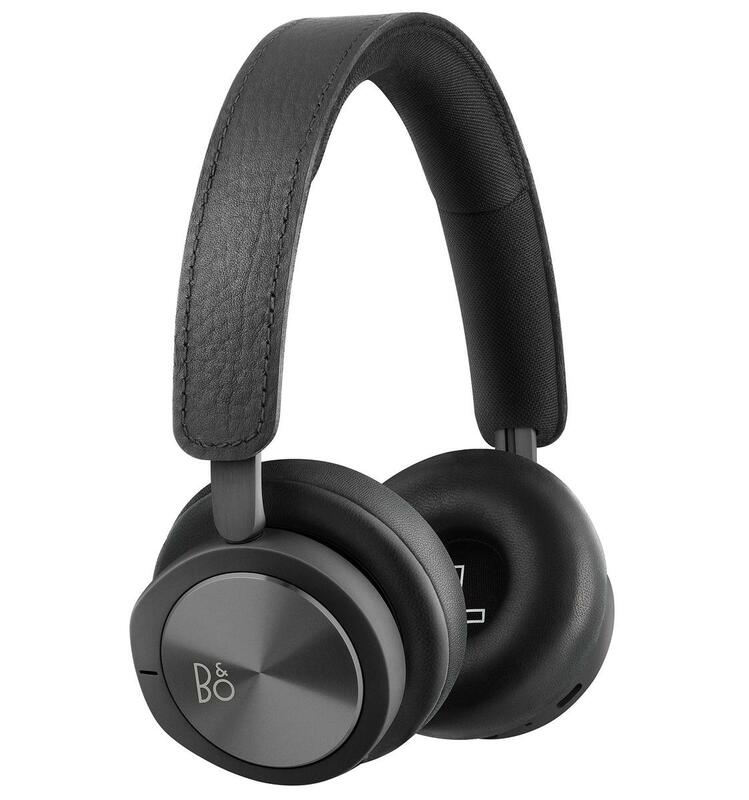 This on-ear Beoplay H8i headphones deliver strong, balanced Bluetooth audio and solid noise cancellation. 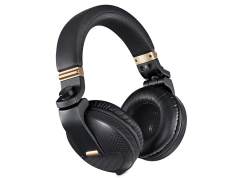 Beoplay H8i headphones look stylish and luxurious with leather used on the headband and earpads. It comes with a price tag of PHP 24,990. 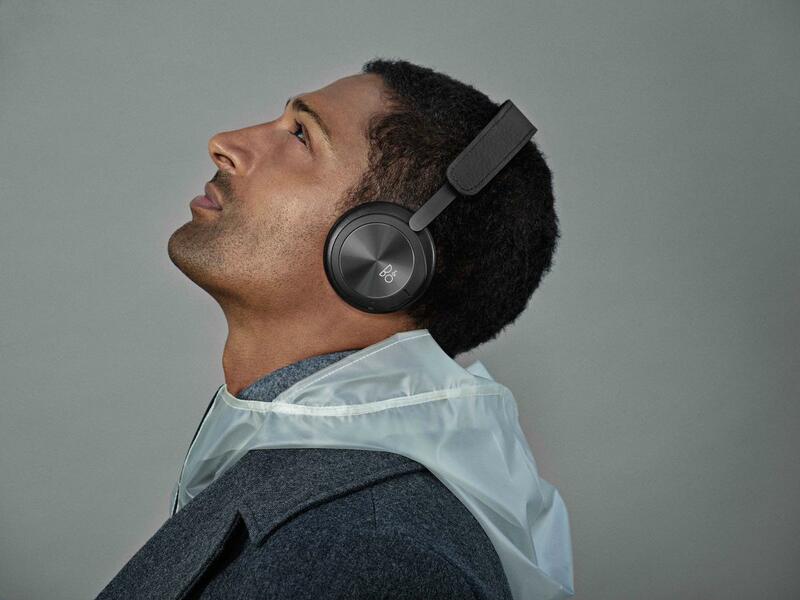 The wireless Beoplay H9i comes with an over-ear wearing style. 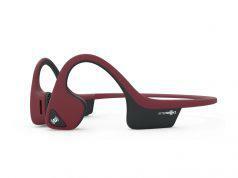 The headband is crafted with premium materials, a solid and lightweight aluminum frame covered with stitched cowhide leather, and anodized aluminium ear cups. 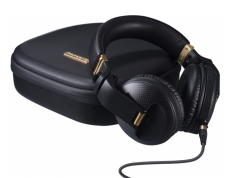 Like any other B&O PLAY headphone, the H9i provides maximum comfort and premium listening experience for its users. 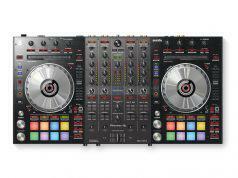 This is available for PHP 29,990. 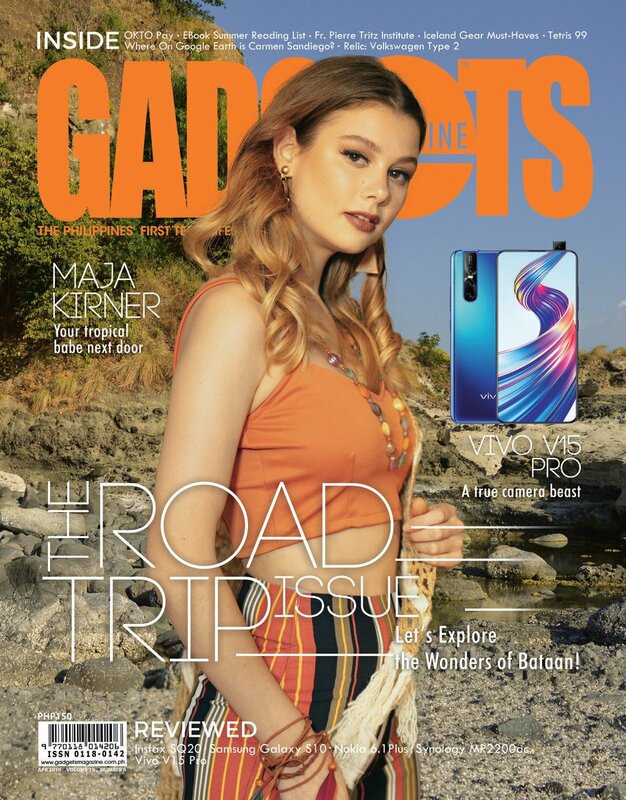 B&O PLAY audio products are available at select Rustan’s Department Stores, Plug n Play at NAIA T3 and soon at Mobile 1 and select Power Mac Centers; the B&O PLAY Stores in Solaire and The Podium and the B&O PLAY Kiosk in Greenbelt 5.